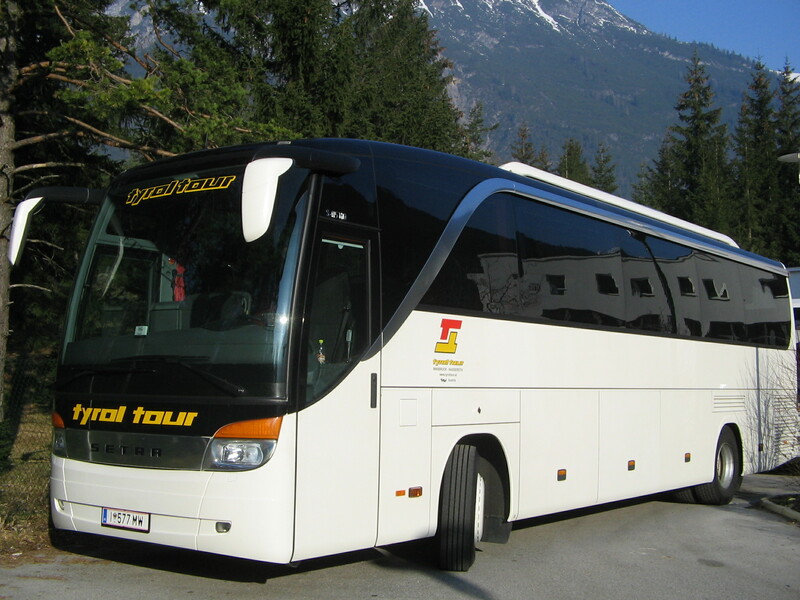 Your touring coach partner in the tyrol and central europe! 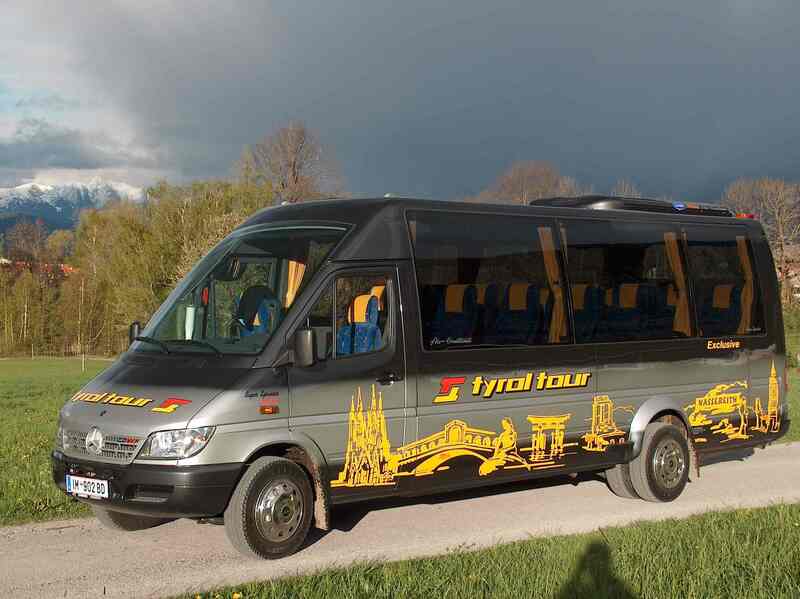 Tyroltour has been successfully in the touring coach business (private motor coach hire) since two generations. Our well trained and experienced drivers plus reliable coach material from the worlds leading coach manufacturers (Mercedes and Setra) are the basis for your unforgettable trip to Europe.